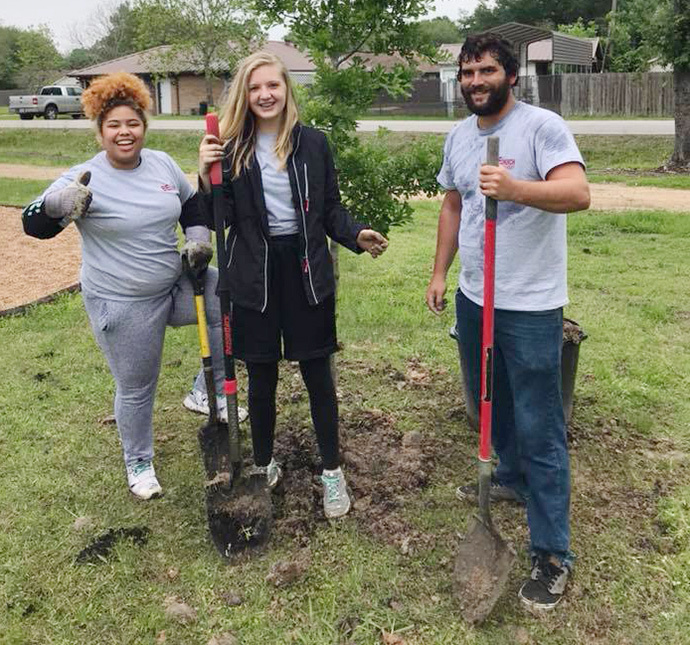 FUMC, Pearland would take a day in April to assist schools, nonprofits and other organizations that had needs, from hanging drywall to building wheelchair ramps to repairing bicycles. But needs don’t only arise once a year, she said. 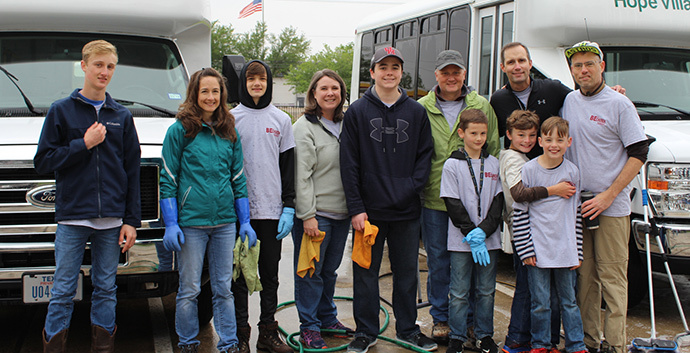 “I wanted our church to be more intentional about the impact we’re making,” she said. 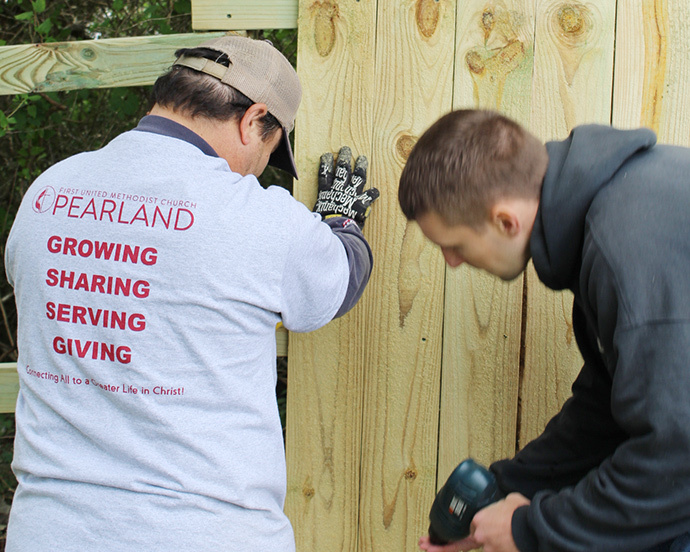 One group FUMC Pearland supports is Builders without Borders, a ministry based in nearby Alvin. “Our whole church was involved in that,” she said. 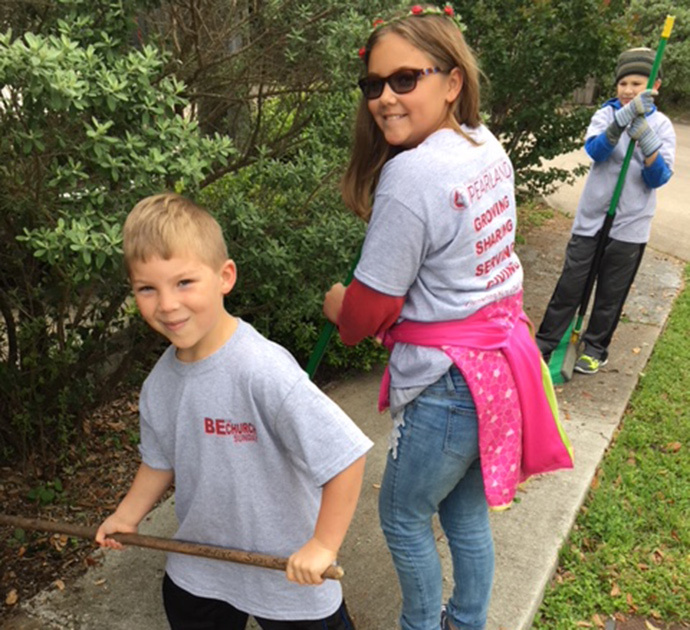 “We had the smallest children helping to plant tomato plants—we planted nearly 300 of them—and we had our adults helping to bag more than 2,000 pounds of rice and beans. And soon, the entire church will take on a new project—learning more about and supporting the foster care system.